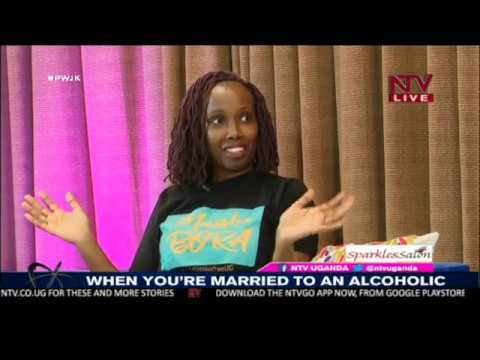 PWJK: How can you tell that your child is being abused ? 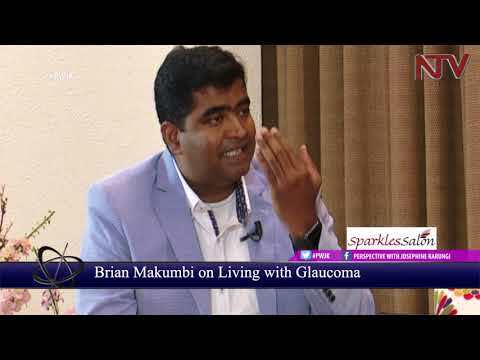 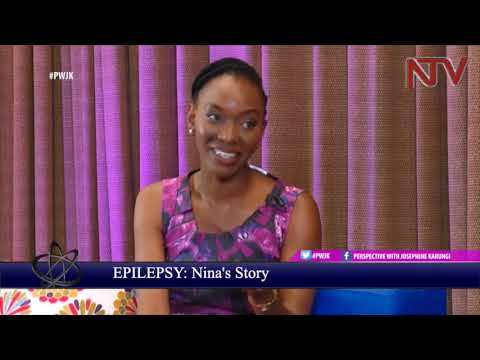 PWJK: How do you handle a person with epilepsy? 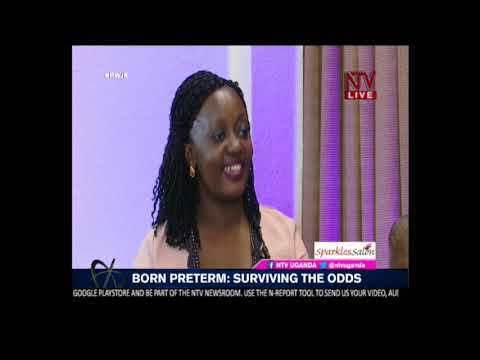 PWJK: A couple tells a story about their child that survived the effects of preterm birth. 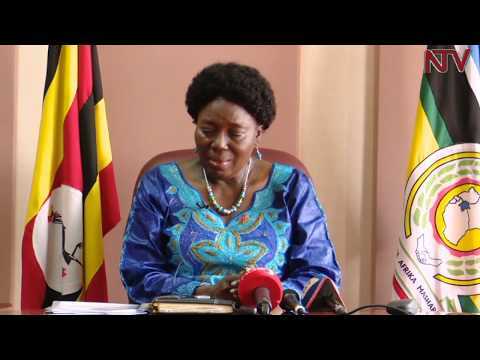 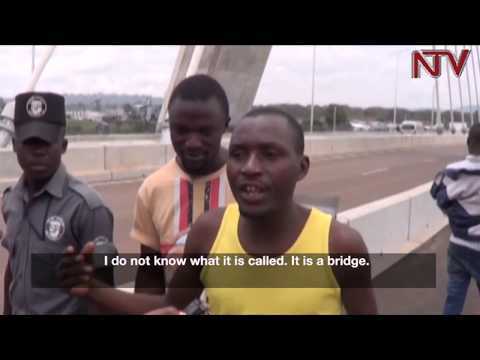 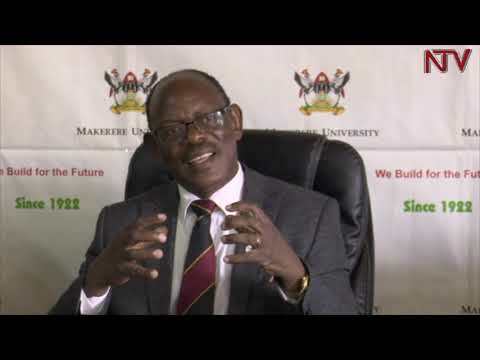 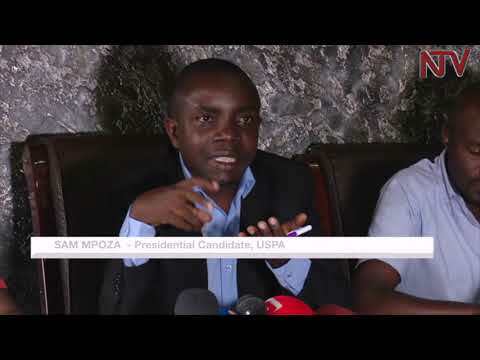 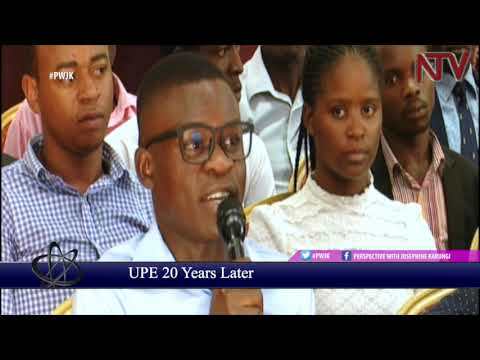 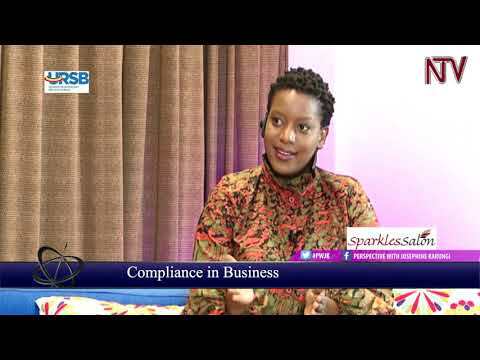 PWJK: Has UPE served its purpose in the education sector of Uganda? 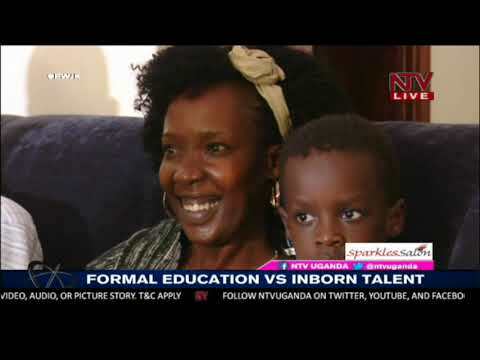 PWJK: Formal education Vs individual inborn talent. 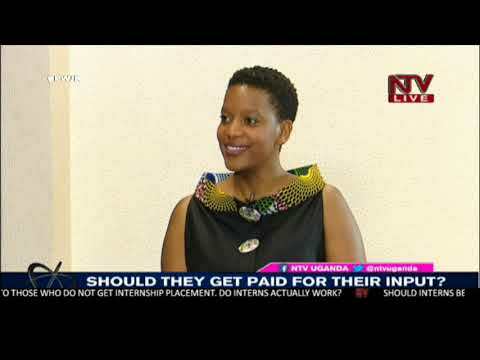 Where do you stand? 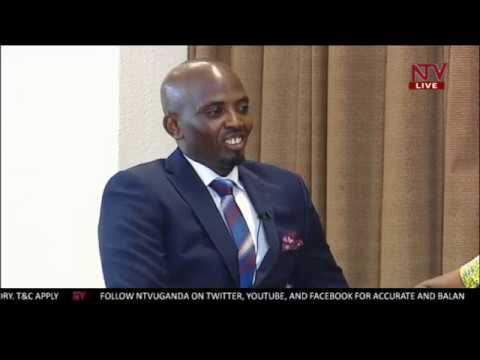 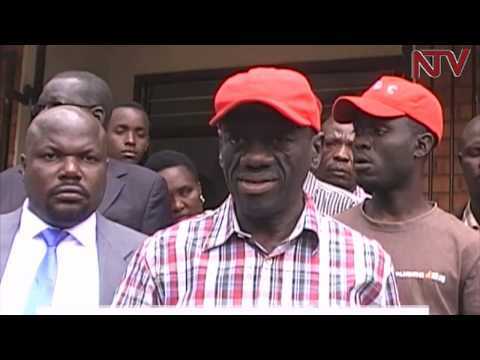 PWJK: Is it time to upgrade Uganda's education system? 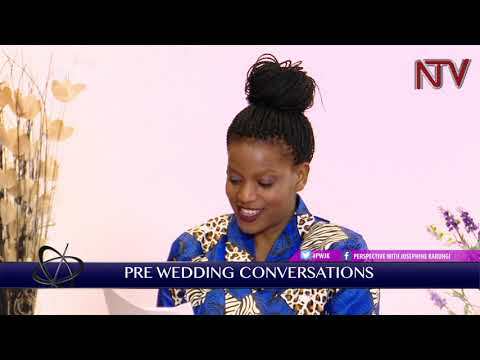 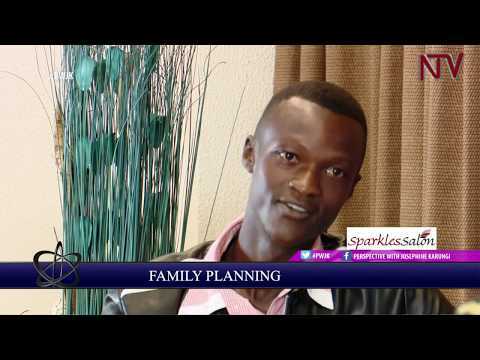 PWJK: Are young people getting the right advise they should get before marriage? 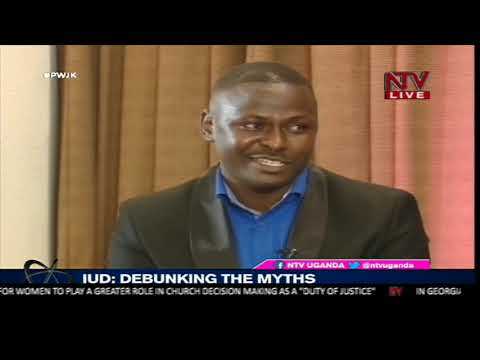 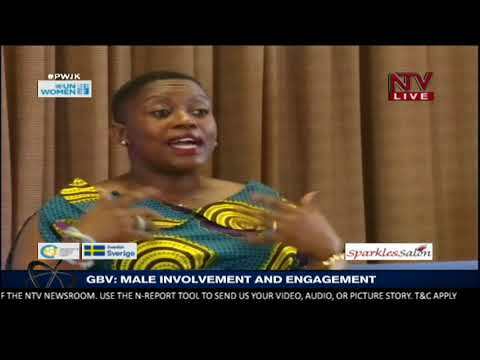 PWJK: How can we make gender equality a reality in Uganda? 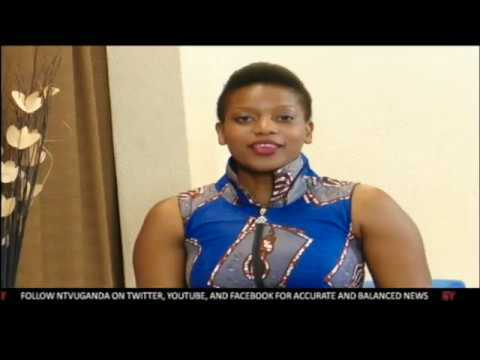 PWJK: How to Plan for Retirement? 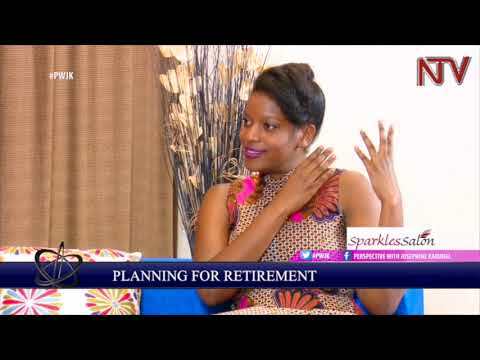 PWJK: How ready are you for retirement? 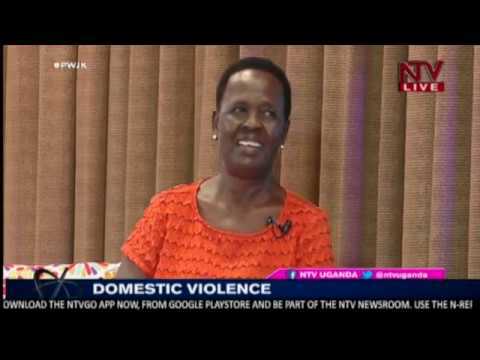 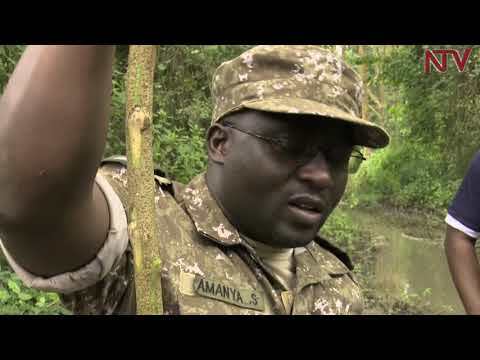 PWJK: What is the role of men in the fight against Gender Based Violence? 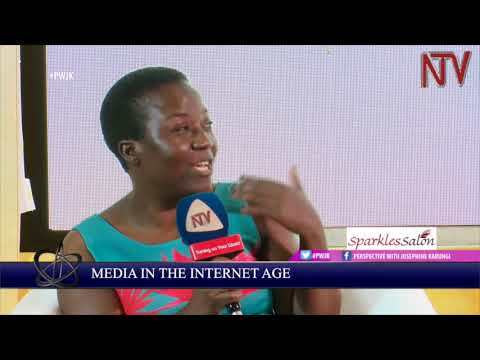 PWJK: What is the role of the media in the Internet Era?